We understand that to achieve our mission and vision, we need to work across a variety of areas. 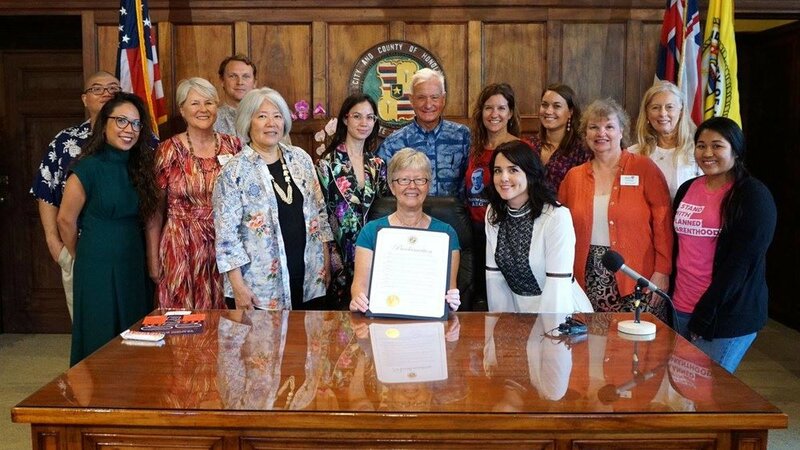 YWCA O’ahu has a strong record of advocacy in our community. We’ve worked on issues ranging from affordable housing to equal pay. If you’d like to receive updates on our advocacy efforts, subscribe to our Advocacy e-News here.